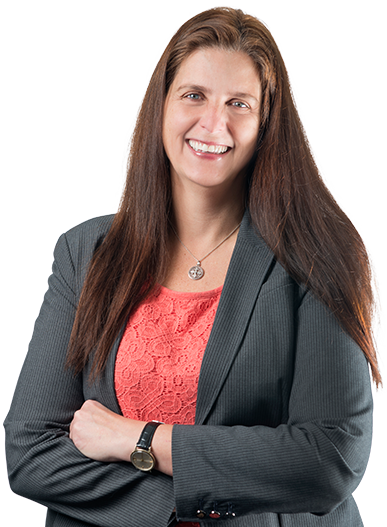 Maria Hunter specializes in complex litigation and bankruptcy. She brings extensive international paralegal experience in diverse matters ranging from large international litigation in sureties and pharmaceuticals to antitrust matters including defense in a large class action suit. Maria enjoys getting involved in cases and identifying potential case weaknesses, and she is always ready to assist in the production of motions and briefs, as well as witness and trial preparation. Since joining Hangley Aronchick, Maria has worked on matters that have resulted in a positive outcome for the client, including assisting shortly after her arrival in a successful three-day preliminary injunction hearing.